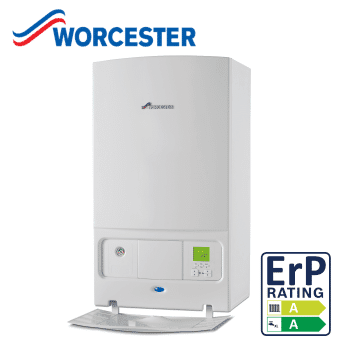 Worcester, Bosch Group (commonly referred to as Worcester or Worcester-Bosch) is a United Kingdom based domestic heating and hot water products manufacturer. The company was founded in 1962 by Cecil Duckworth as Worcester Engineering Co Ltd in Worcester, England. After changing its name to Worcester Heat Systems Ltd, in 1992 the company was acquired by Robert Bosch GmbH, adopting the new name of Worcester, Bosch Group. The headquarters is based in Warndon. The company employs more than 2,000 people across the headquarters and manufacturing plants in Worcester and Clay Cross, Derbyshire, including a network of over 300 service engineers and over 80 technically trained field sales managers. Join our ZERO Home Bills Community. BEST Products from the BEST Brands at the BEST Prices on ZEROhomebills.com by Solaranna. 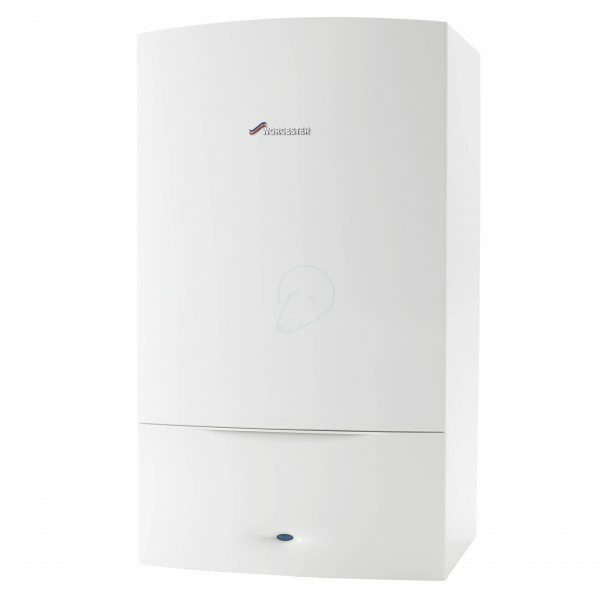 BUY NOW the Worcester Bosch Greenstar 25i Combination Boiler Natural Gas ErP!